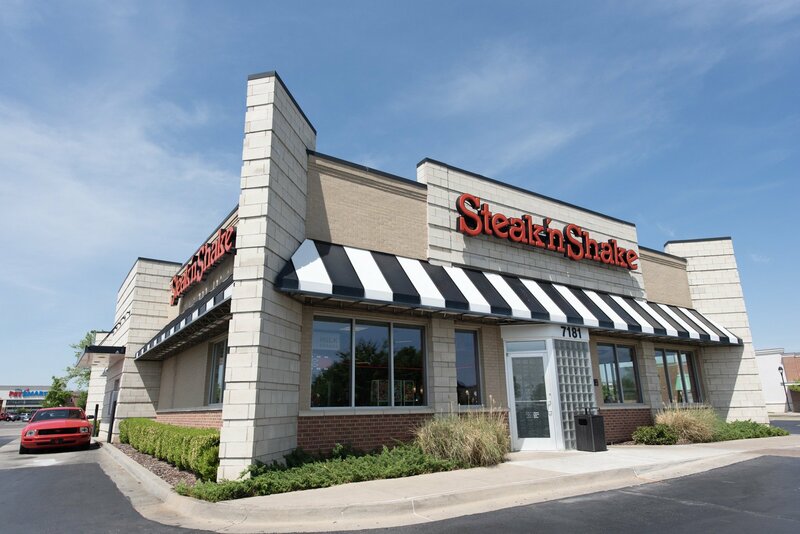 Steak ‘n Shake is a classic American brand famous for the Original Steakburger and hand-dipped milk shakes. Enjoy breakfast, lunch, dinner, or late night and take advantage of dining in, carryout, or drive thru. Mon-Thu: 6:00 a.m. – 12:00 a.m.
Fri-Sat: 6:00 a.m. – 2:00 a.m.
Sun: 6:00 a.m. – 12:00 a.m.
© Midwest City Town Center Plaza 2019. All Rights Reserved.